William from DC, says Hello! description William from DC, says Hello! Hi All... just joined the board. 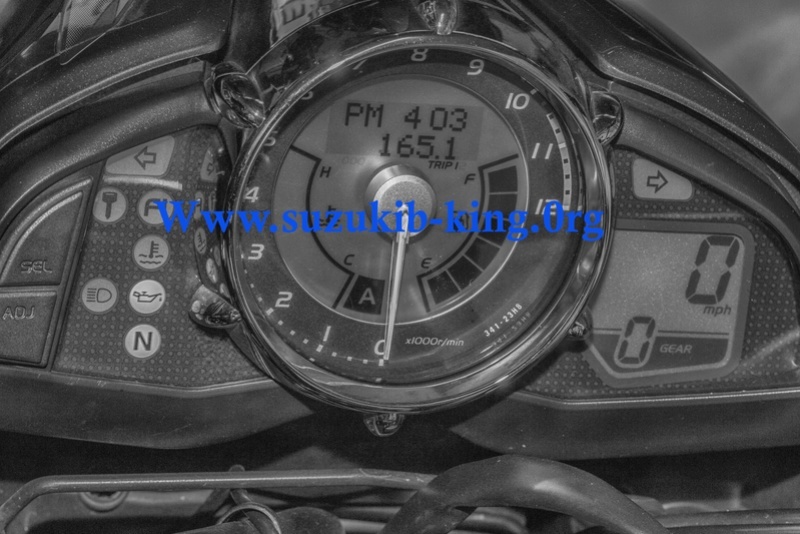 A manic cager knocked me off my FZ1 on Valetines day in 2013 on my way home from work navigating Washington Circle in DC; this inevitably brings the King into my life. I had a hairline fracture in my tibia, but it was a walking injury, less than 2 months later, I found the Bking using adhuntr and drove 400 miles to pick her up in North Carolina. My background - half Nigerian, half Croatian and all American. I keep ties to my roots, so I have a 2006 DL1000 Vstrom, and the aforementioned 2006 Yamaha FZ1 is now enjoying a second life in my garage in Nigeria... Here in DC I have the Bking, and the less than used Katana sitting at a friends house... doing nothing. I take myself as an accomplished rider as I have ridden quite a lot, you can see my albums on FaceBook and Google albums... I came on this board to glean more info that will help me keep the King happy, as well as to bond with my fellow mentals. Anyone here in the DC/MD/VA area? description Re: William from DC, says Hello!